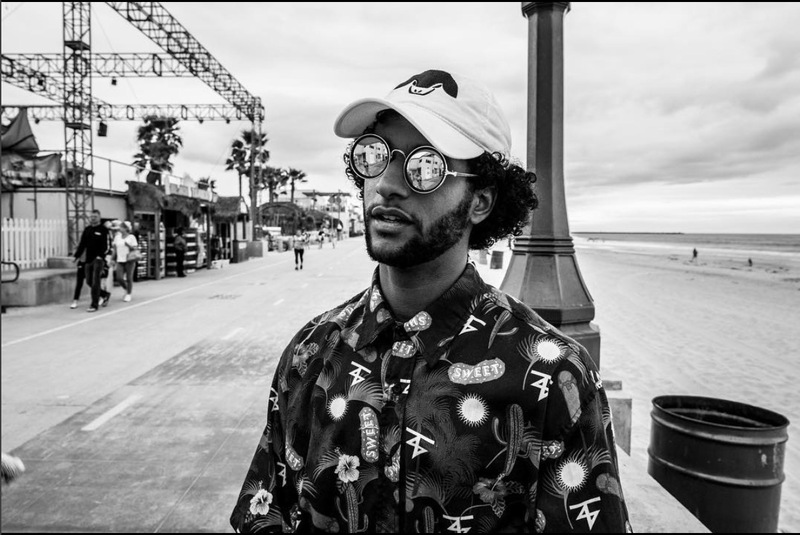 The Young Lit Hippy is back with a new track “Late Night” here you have the chance to check it out before everyone else. This one is very dope starting the New Year in great style; A lot of his music has an uplifting, catchy soul vibe to it along with a unique voice and lyrics. The Young Lit Hippy movement is steadily growing, Young means young forever, Lit is meant aware, awake, Hippy meaning spreading happiness and love through music.